Stephen Ambrose, biographer of Eisenhower and Nixon, bestselling author of Citizen Soldiers and Undaunted Courage, and adviser to Spielberg's Saving Private Ryan offers his expert insight into war and its aftermath. 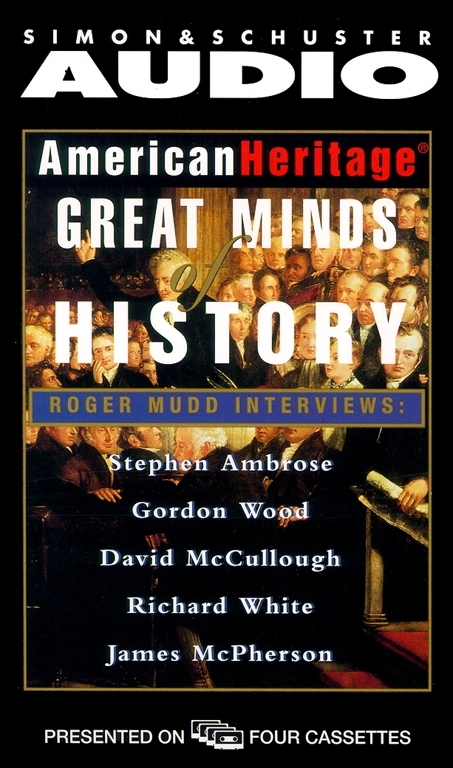 Gordon Wood, Pulitzer Prize-winning author of The Radicalism of the American Revolution, and renowned expert on the colonial era brings to life the birth of the first modern democracy. David McCullough acclaimed historian and Pulitzer Prize-winning author of Truman, offers his stunning perspective on the dawn of The American Century. Richard White, MacArthur Genius Award winner and author of groundbreaking books on the American West, offers his challenging views on the winning and the losing of the West. James McPherson, Pulitzer Prize-winning author of Battle Cry Of Freedom, and one of the foremost experts on the Civil War offers his compelling insight into our nation's darkest and bloodiest hour.